We are writing all the time. 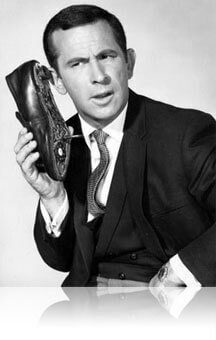 We are texting, blogging, divining poems, making grocery lists, tweeting, tinkering with song lyrics, making infographics, tweaking lines of code, designing storyboards, or shooting off more emails…. At the Kean University Writing Project we believe that writing, in its many forms, is the signature means of communication in the 21st century. We envision a future where every person is an accomplished writer, engaged learner, and active participant in a digital, interconnected world. And each October we carry on the tradition of celebrating the National Day of Writing. On Monday, October 20, 2014 we invite you to celebrate the 6th annual National Day on Writing. Officially recognized by the U.S. Senate, the National Day on Writing aims to celebrate writing in all its forms. The theme this year is writing on community, and writers are encouraged to interpret that in whatever way they choose. Participate in a national “tweet-up.” Share your writing in the national Tweet-Up on October 20 by using the Twitter hashtag #writemycommunity. In addition, look for tweets from @KUWP (the Kean University Writing Project) and @KeanWriting (the Kean University Writing Center) and retweet our enthusiasm for so many forms of writing. Start a novel. November is National Novel Writing Month (#NaNoWriMo). 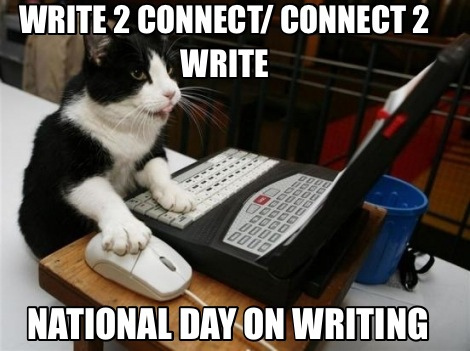 What better day to start planning a novel than the National Day on Writing! NaNoWriMo’s Young Writers Program offers an online space for young writers to support one another through the process. Young writers can exchange ideas and questions in the forums, and fill out a profile to share excerpts of their novels-in-progress with Writing Buddies. For teachers, NaNoWriMo has Common Core-aligned lesson plans, fun writing exercises, an assessment rubric, a “Virtual Classroom” for tracking kids’ progress, and an educator community. Expand your definition of writing: How about expanding our notion of what writing is in this day and age? Embrace multimedia and multi-genre projects as a form of writing by applying the writing process to videos, slideshows, podcasts, and more. The National Day on Writing is a fun day to try out a new creation tool. Create engaging, resource-rich slideshows with Shadow Puppet EDU or Biteslide, design an original video game with Pixel Press Floors, or Scratch, create multimedia storybooks with Book Creator or Scribble Press. Join an online community: Giving young writers a chance to exchange written ideas through online communities helps broaden their world view and develop critical digital-citizenship and literacy skills. Youth Voices is a vibrant, moderated student community where young writers can share and discuss writing and multimedia compositions on topics that interest them. For more current-events-focused discussions, have students check out The Learning Network from the New York Times. Daily posts challenge young writers to think critically about current news stories and to make meaningful connections to their own lives and communities. 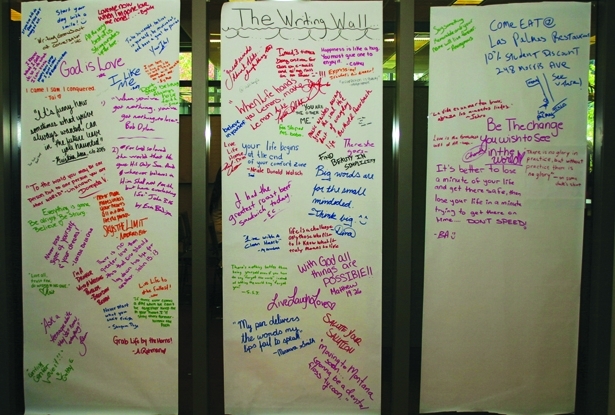 On Kean’s campus: Swing by the Kean University Writing Center and add your words to the Kean University Writing Wall. 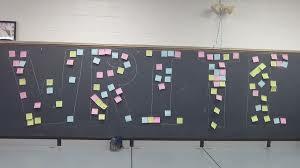 Students, faculty, and staff are invited to write a short message, signature, etc, on the paper lining the Writing Center entrance, in celebration of writing in the most freeing of formats. Anyone can add their reflections to the collaborative writing space – a simple tribute to the power of a community’s words.